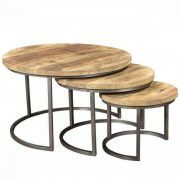 This Set of three coffee table made in solid mango wood and iron base bets high quality handmade coffee table best use at home living room and its also can be use at restaurant , Pub , Bar , And Cafe .This Set of Three Coffee Table Is best selling products for Retailers , Wholesalers or designers and for end customer its a unique and beautiful industrial touch coffee table which gives a perfect look in your living room or commercial purpose pace . 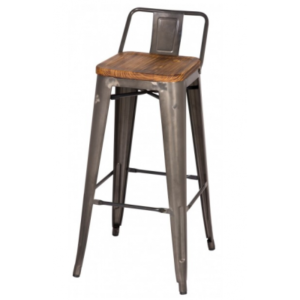 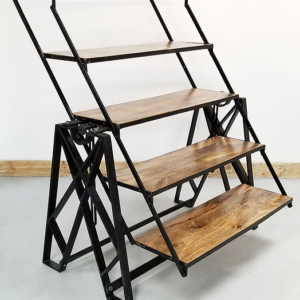 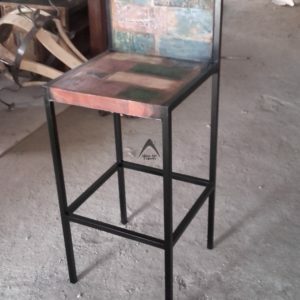 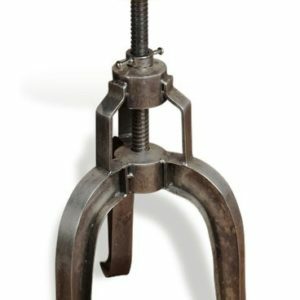 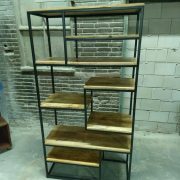 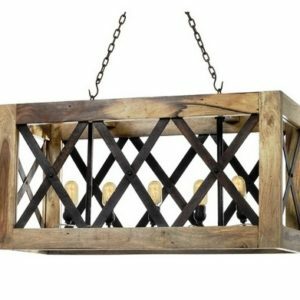 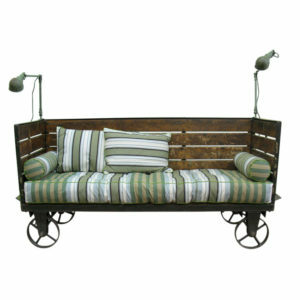 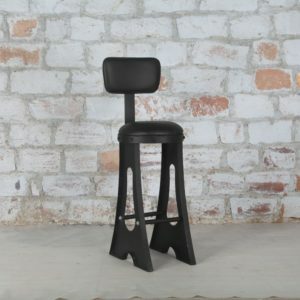 Industrial Furniture Play a important role in this customer taste, in Industrial Furniture There is a huge range of furniture , in today time frame industrial furniture is high demanding either its for home furniture or commercial furniture . 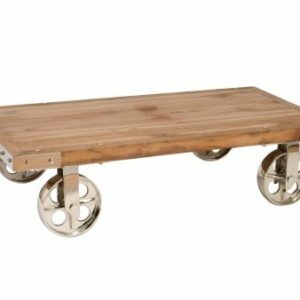 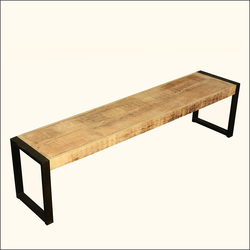 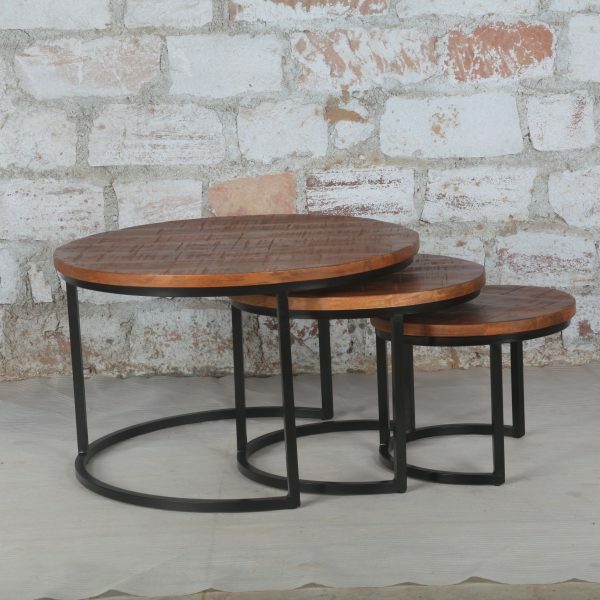 one of a best and fast selling industrial furniture is industrial coffee table in set of three its a fast selling and very high demanding coffee tables in east , central Europe , USA and Canada. 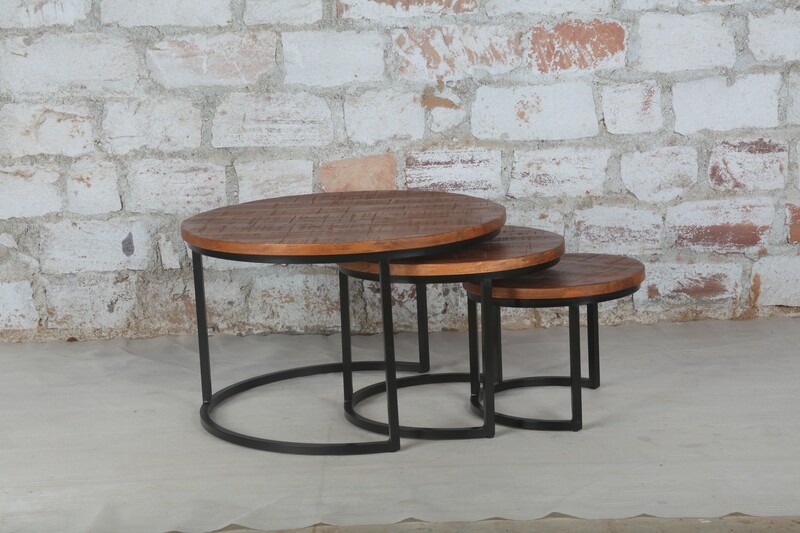 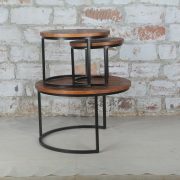 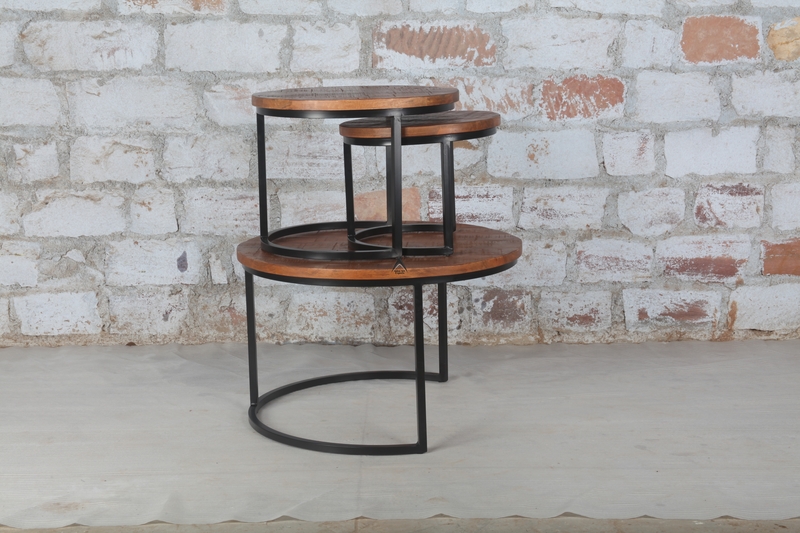 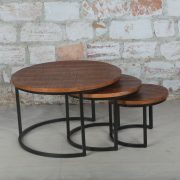 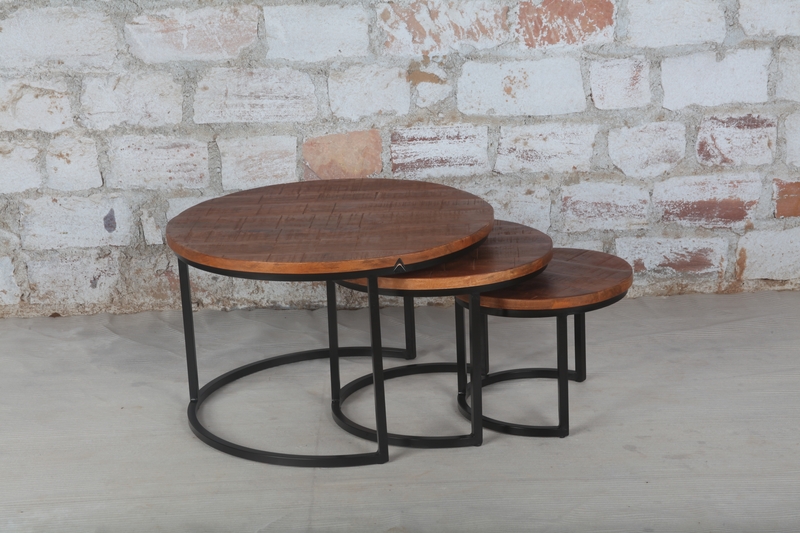 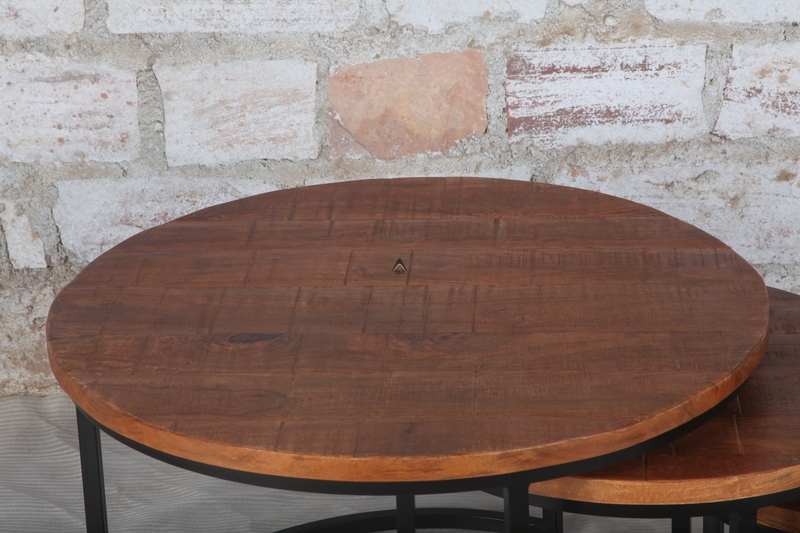 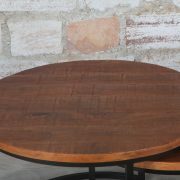 We Akku Art Present Mango wood and iron Base round set of 3 coffee table with Light Walnut finishing on Top and iron base in in black matte finishing , This industrial coffee table comes in three set which shows in name set of three coffee table. 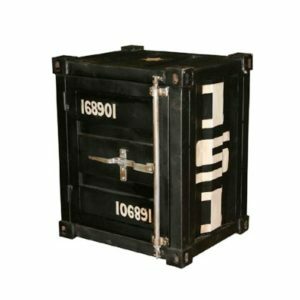 We are Far from Sea port so for LCL Consignments We use JNPT Port and For Containers we use Mundra port its completely choice of our customer either they take container or LCL JNPT Port .